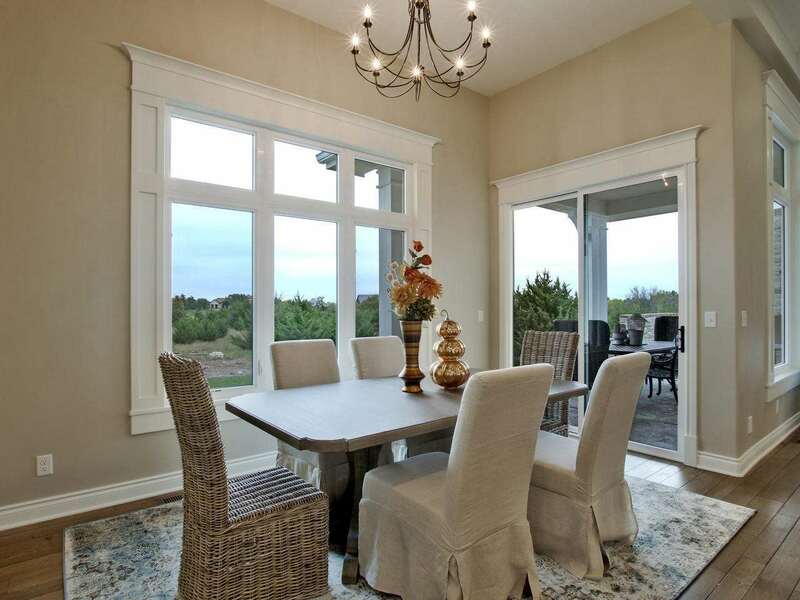 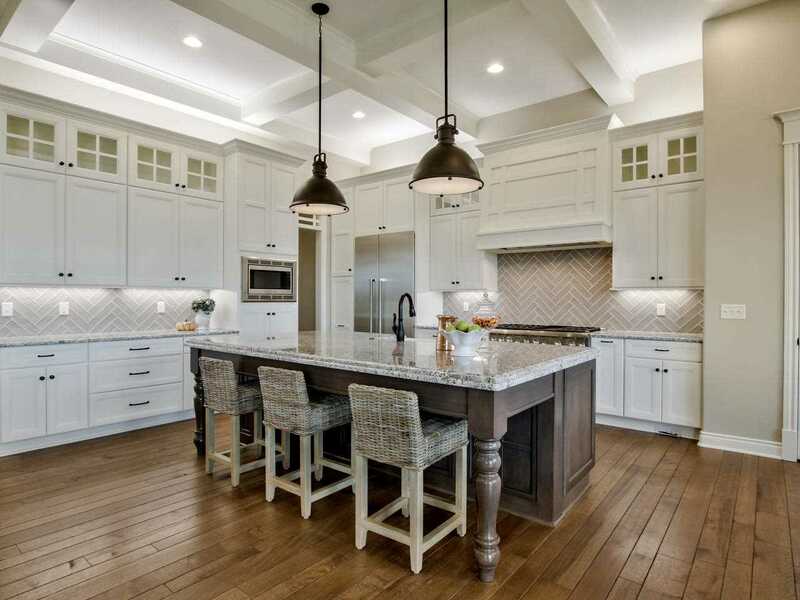 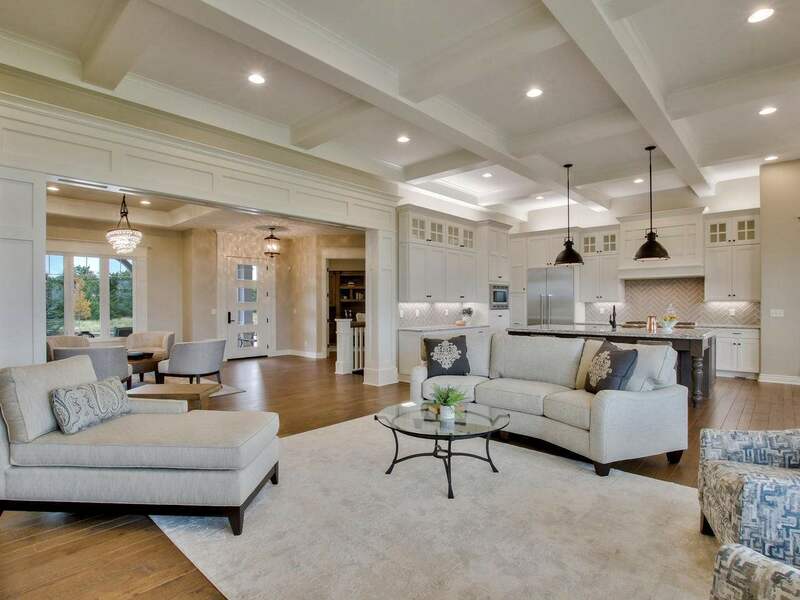 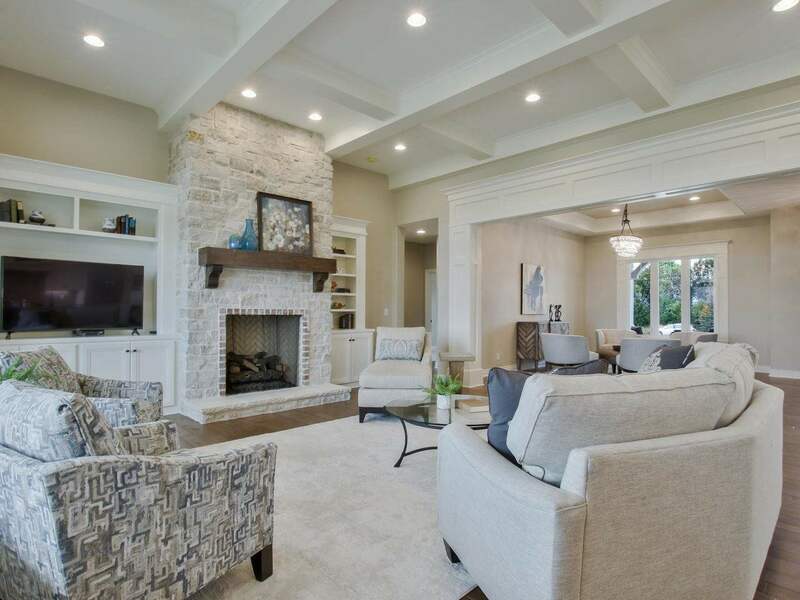 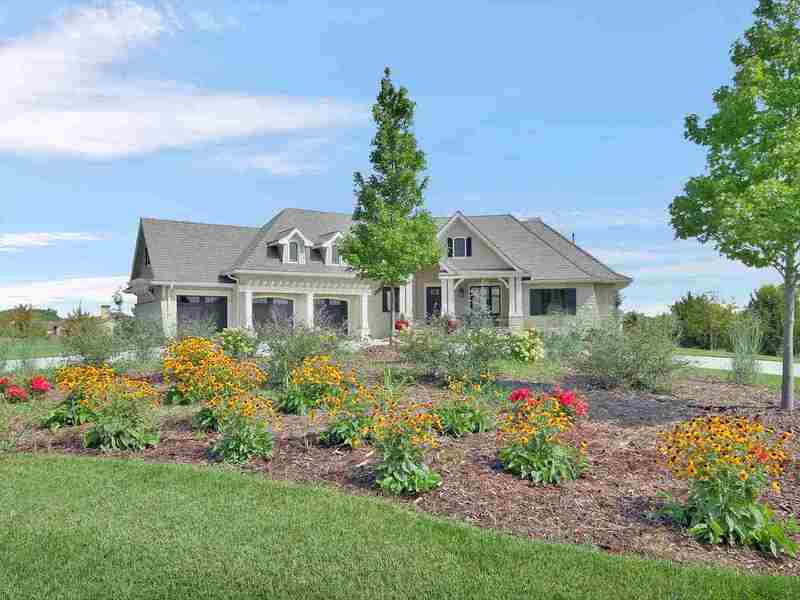 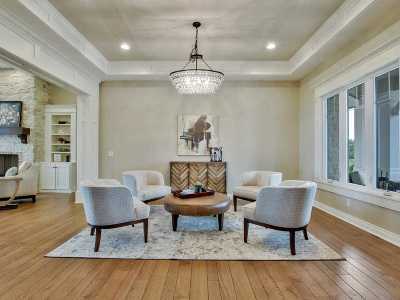 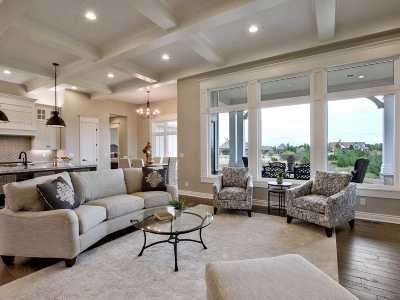 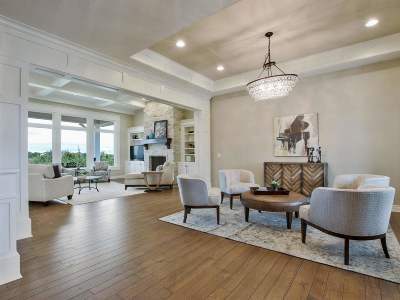 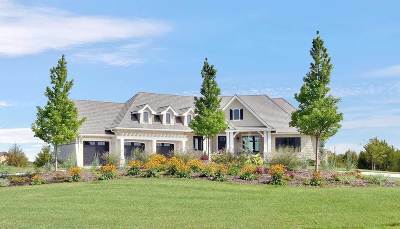 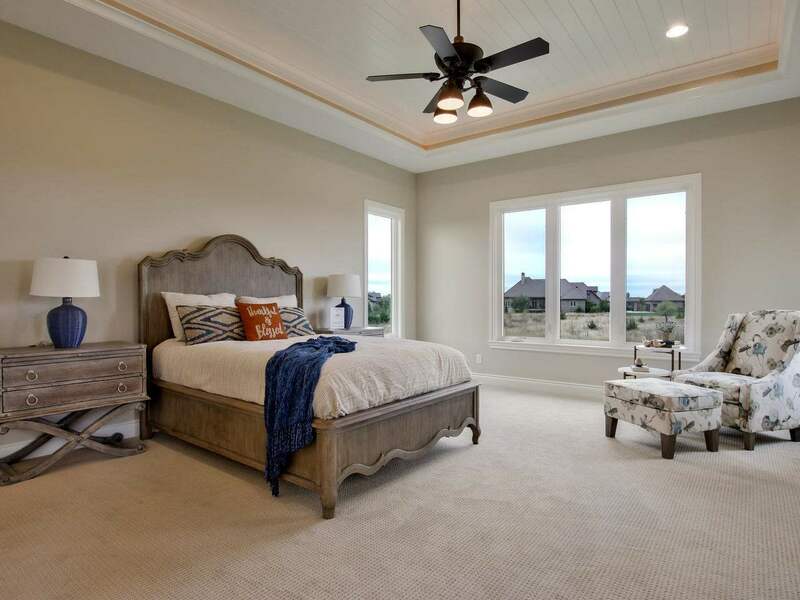 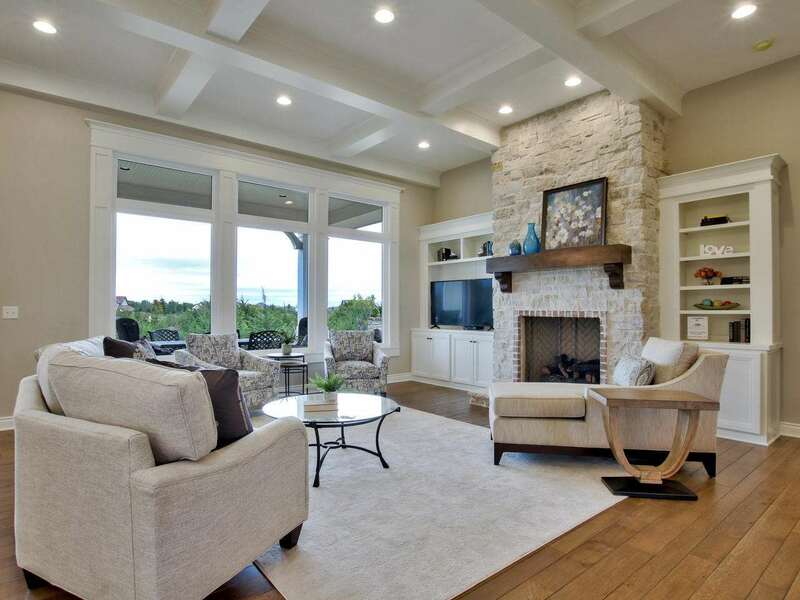 Located on nearly 2 acres, this beautiful 5,300 SF 5 bedroom, 7 bath home features a blend of Cape Cod and Craftsman architectural styles and interior finishes creating an upscale luxury residence framed by the dense woods backdrop of the Flint Hills National award winning golf course community. 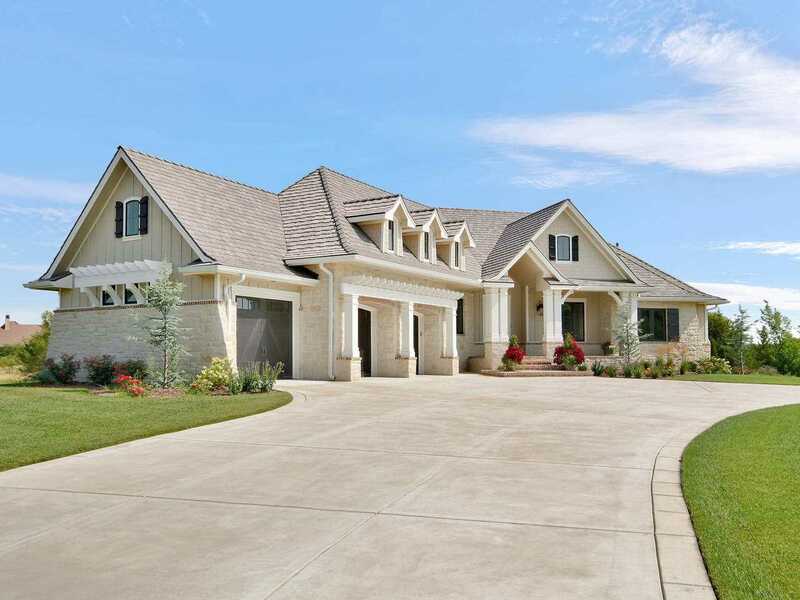 From the moment you pull into the circle drive, you'll love the exquisite architectural details that make this home unique. 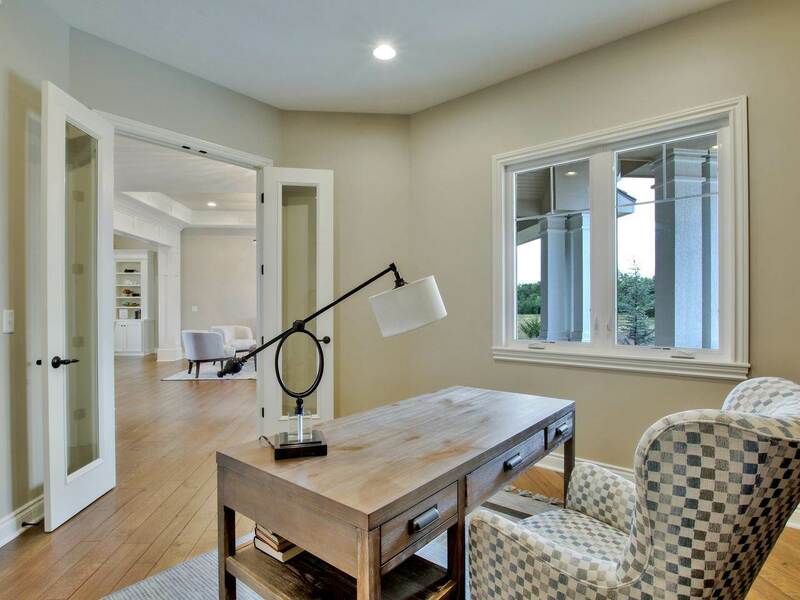 Entering the front door, you'll find a light and airy interior that features a luxury palette of wood, stone and glass. 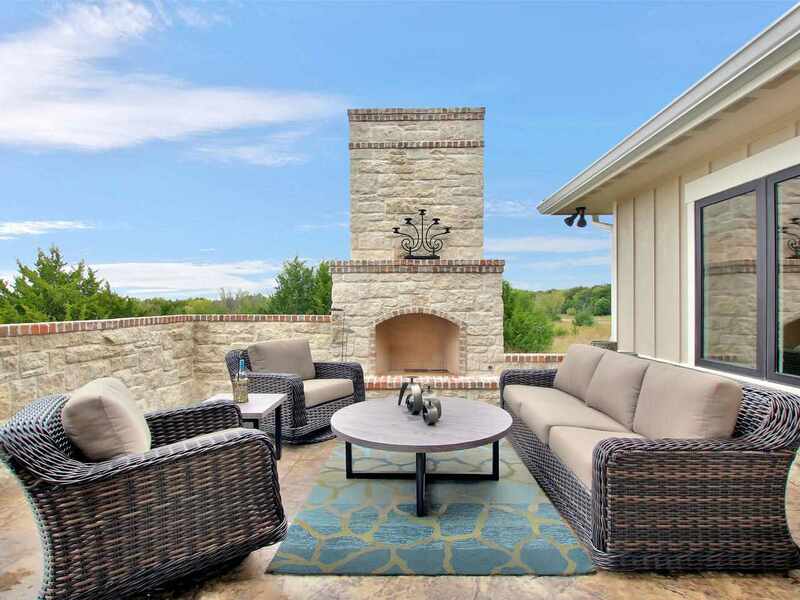 The Great Room's beamed ceiling and massive stone fireplace provide the perfect complement to the incredible views of the outdoor living area and wooded surroundings. 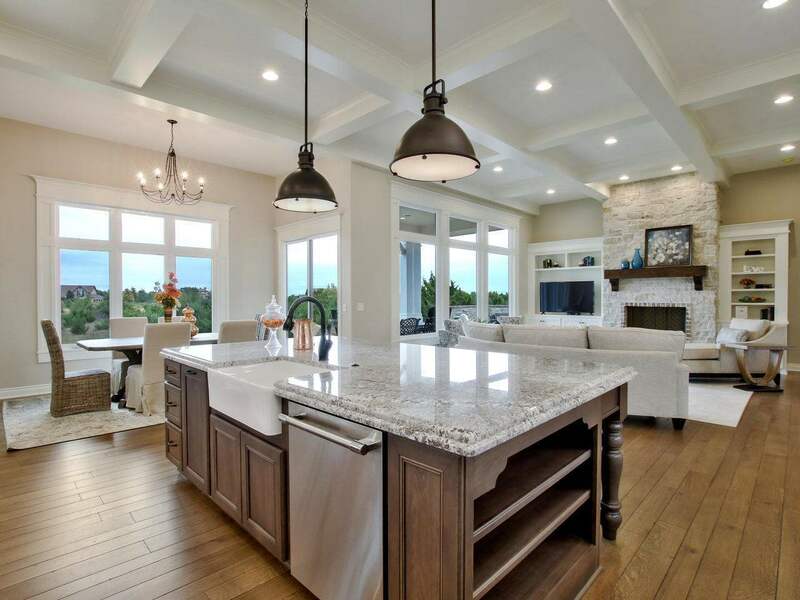 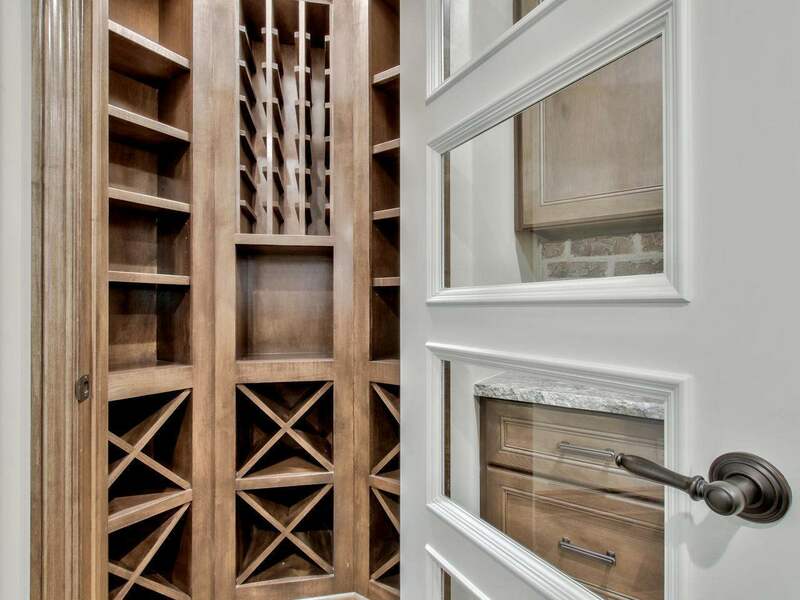 The Great Room also opens up to formal and informal dining areas and a gourmet kitchen with a large center island, granite countertops, stainless steel Thermador appliances including double ovens, gas cooktop and 42â refrigerator and freezer. 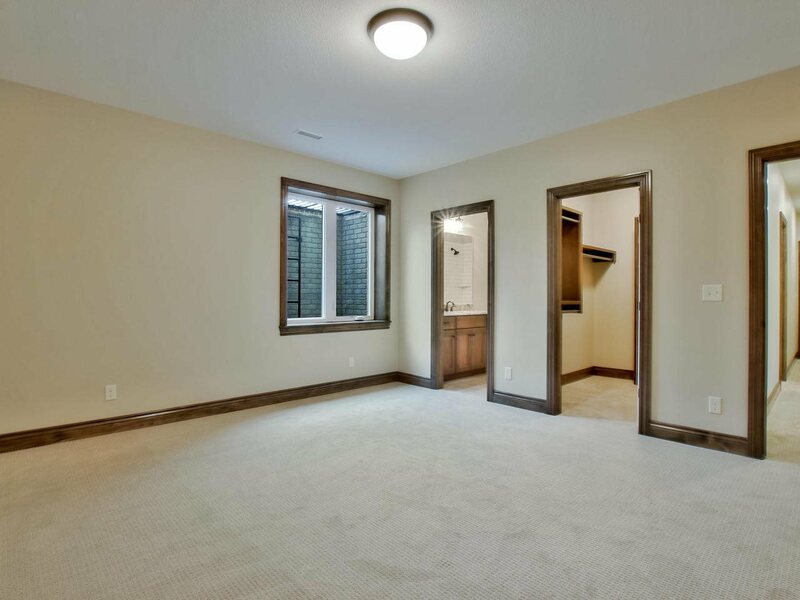 The main level also features a beautiful den with incredible custom cabinetry, a large master suite with a walk-in shower, spa-like bathtub, an abundance of built-ins and a spacious master closet, plus two additional bedrooms each with their own baths, a hallway powder bath and a large laundry with generous cabinet and counter-top space. 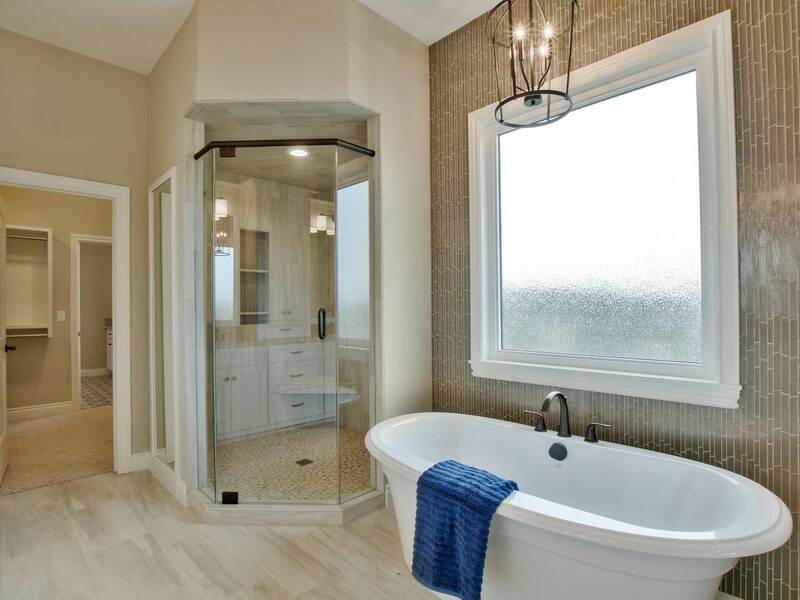 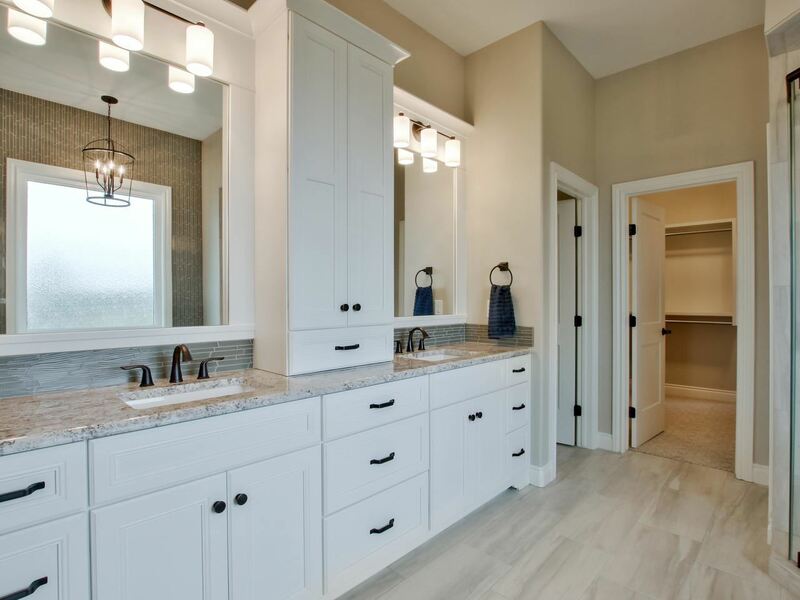 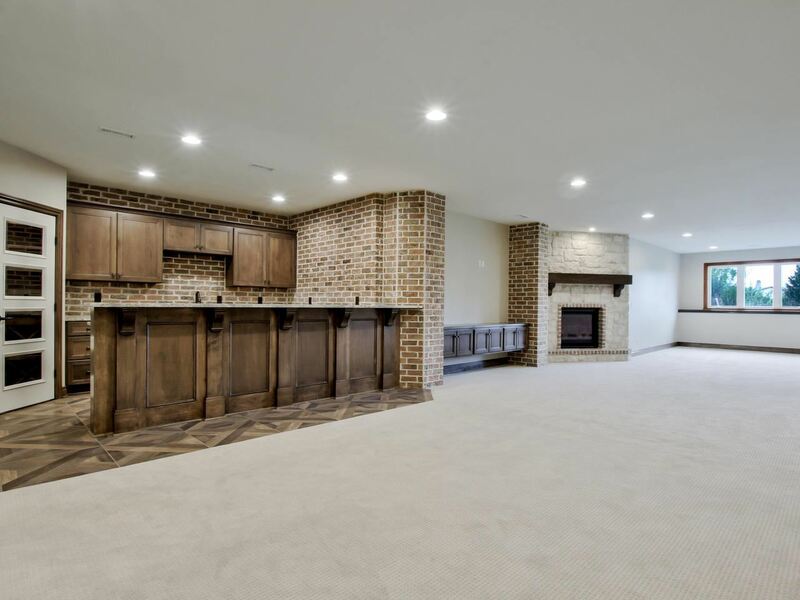 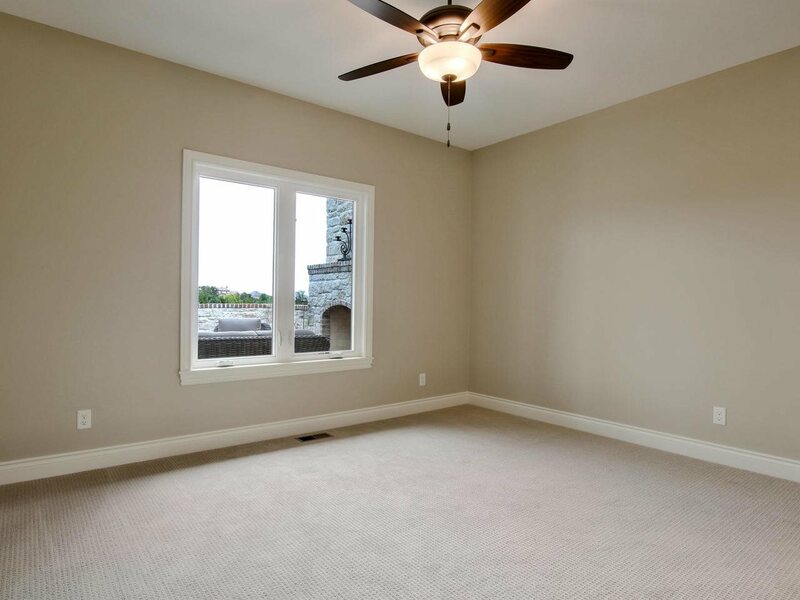 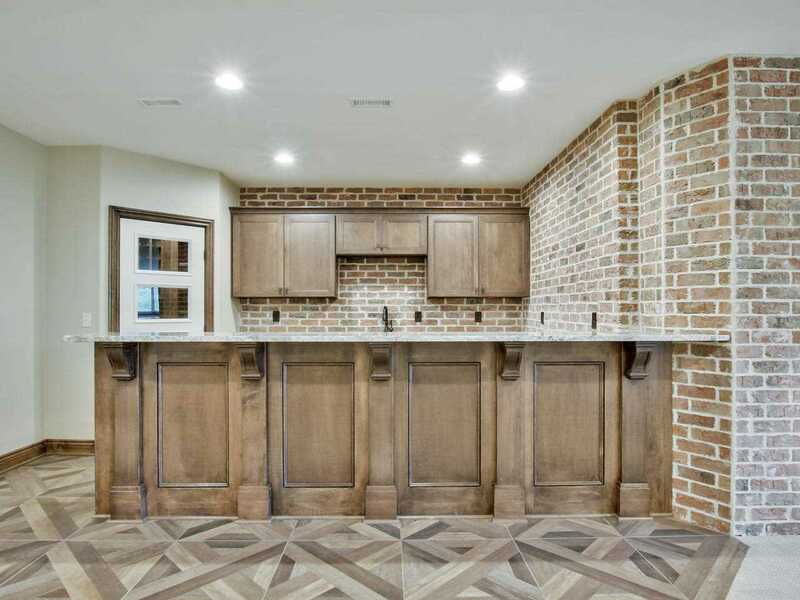 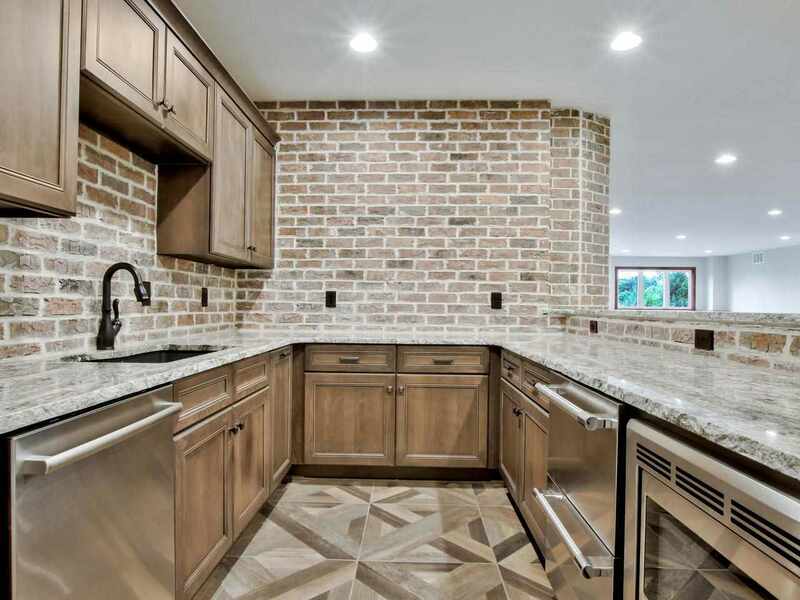 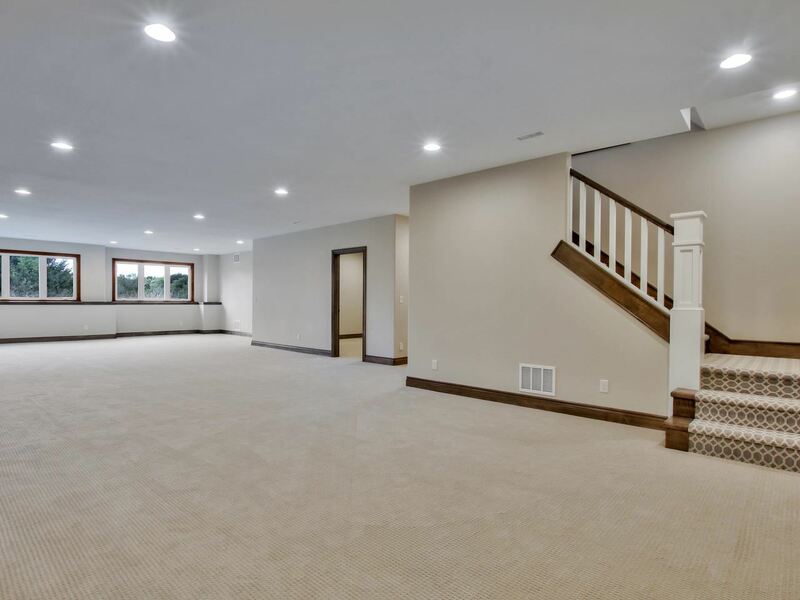 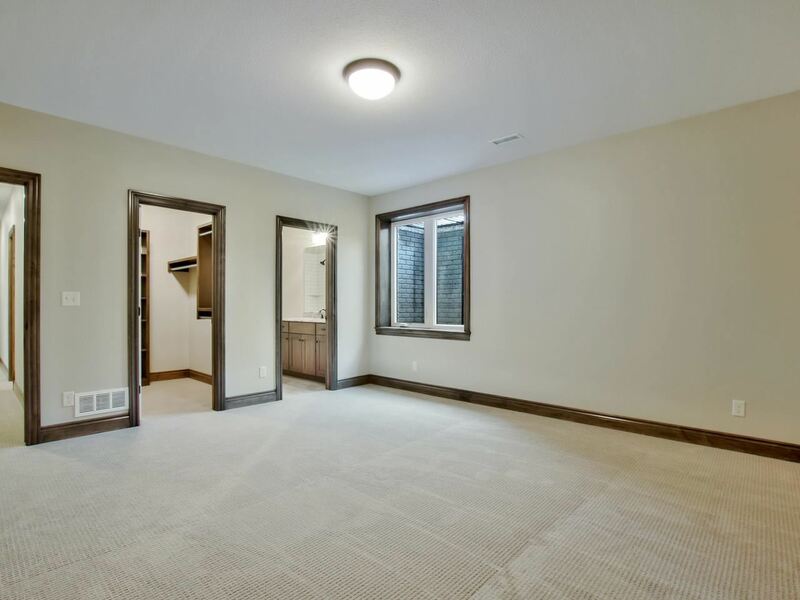 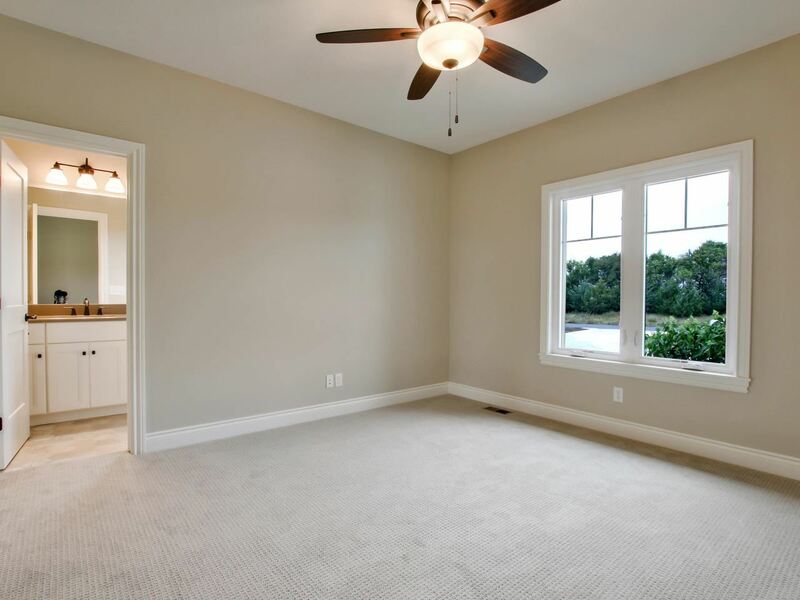 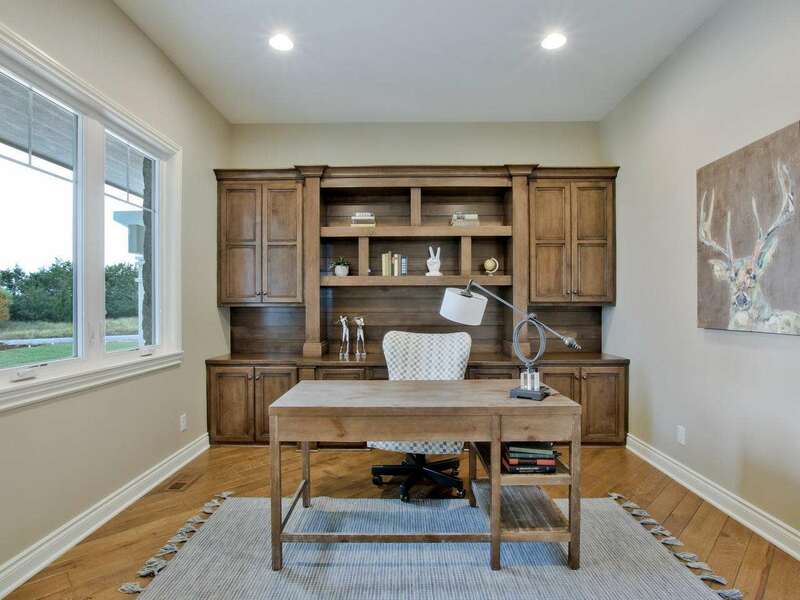 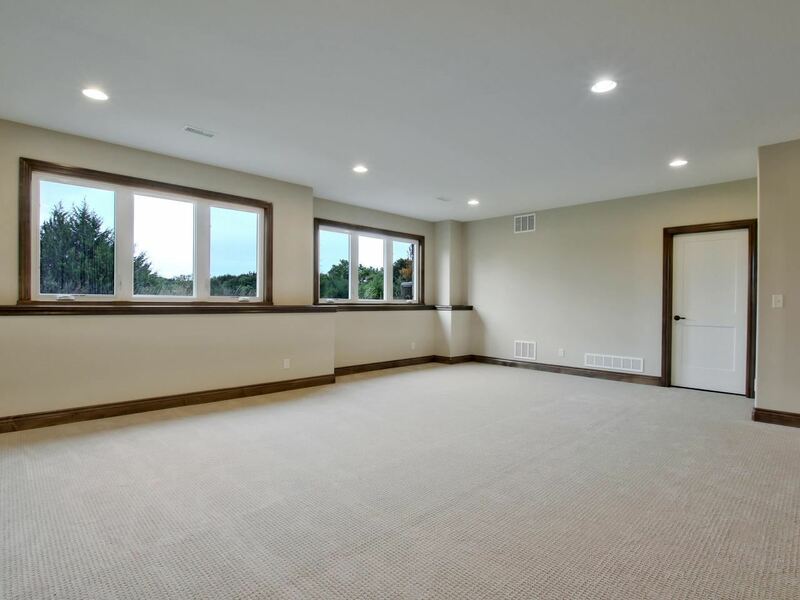 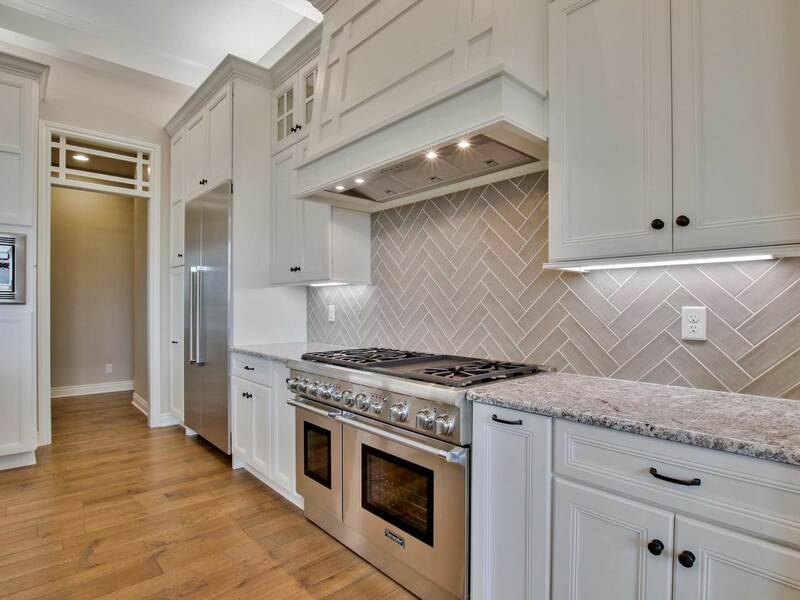 The finished view out basement showcases a huge family room with wet bar, stone fireplace, an adjoining media room or exercise room, 2 additional bedrooms each with their own bath and an additional Â½ bath adjacent to the family room and game room area. 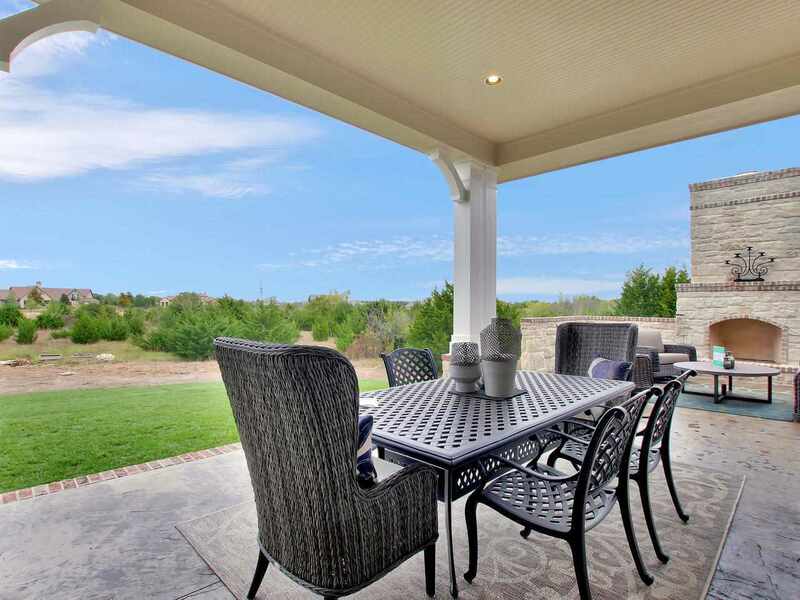 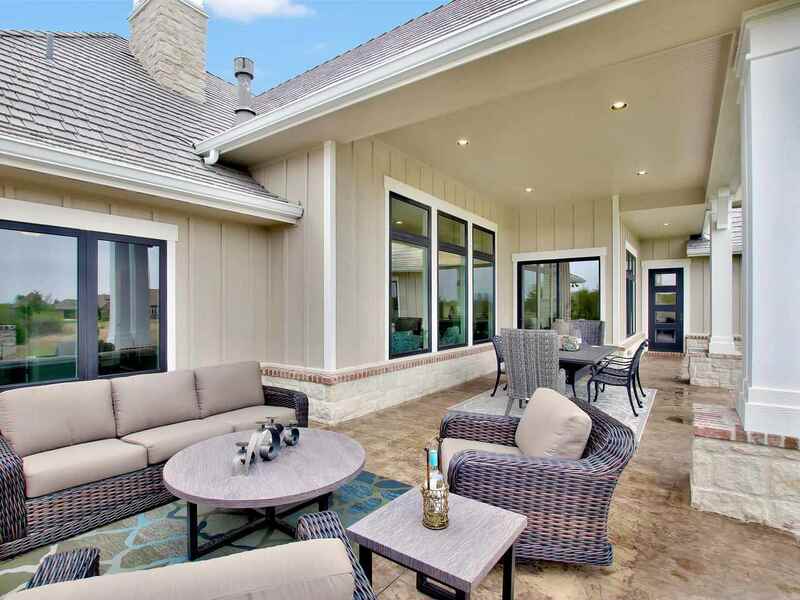 Outside you'll love the stamped concrete covered patio and the massive stone fireplace that's perfect to enjoy in the cool evening air. 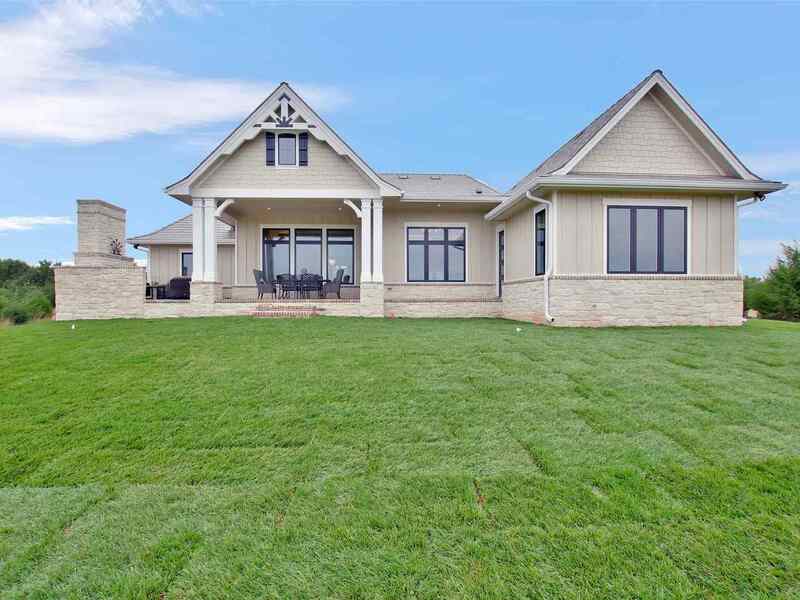 This is an incredible home and a gorgeous 1.9 acre lot backing to an expansive commons area in the premier golf course community in Kansas!